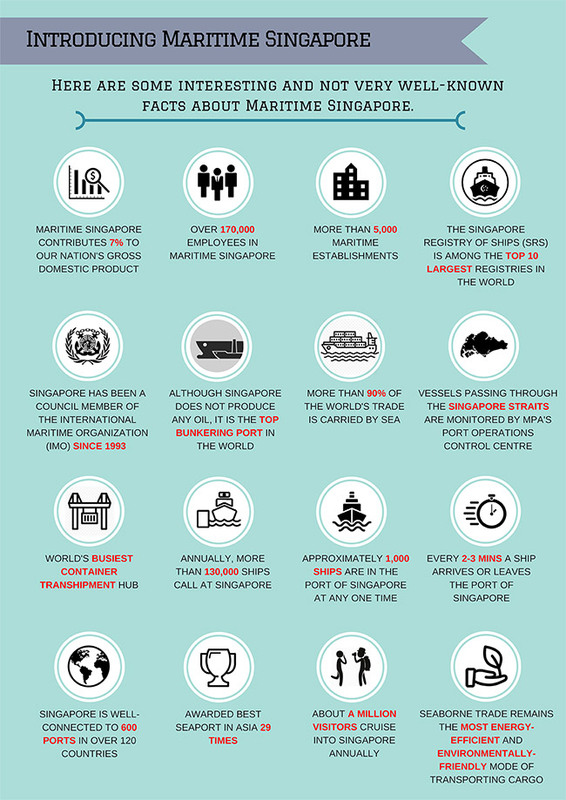 The Maritime and Port Authority of Singapore (MPA) was established on 2 February 1996, with the mission to develop Singapore as a premier global hub port and international maritime centre (IMC), and to advance and safeguard Singapore's strategic maritime interests. The MPA is the driving force behind Singapore's port and maritime development, taking on the roles of Port Authority, Port Regulator, Port Planner, IMC Champion, and National Sea Transport Representative. MPA partners the industry and other agencies to enhance safety, security and environmental protection in our port waters; facilitate port operation and growth; expand the cluster of maritime ancillary services; and promote maritime R&D and manpower development.